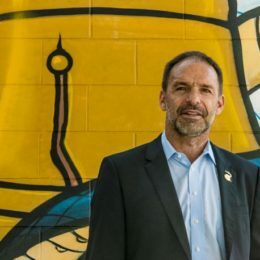 Ryan Rose looks at Ernst Tanner’s comments from his press conference to see how the Ernst Tanner era will differ from the Earnie Stewart era. A guess at the meaning of the United Soccer League revocation of Bethlehem Steel FC’s permission to play without the option of lights for night games. 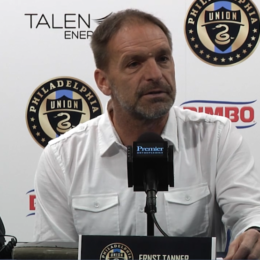 PSP thinks about what the content of Ernst Tanner’s first official news conference might mean for putting together the 2019 Bethlehem Steel. This weekend is about to be the best Philadelphia soccer weekend ever. Really. 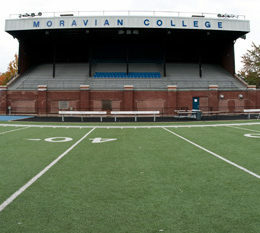 Bethlehem’s focus on player development, winning, or both? 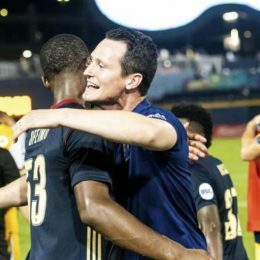 It’s the answer to the question Burke receives the most, is Bethlehem focused on developing players, winning the USL Cup, or both? 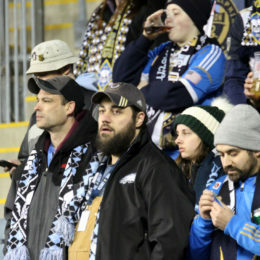 What does the Open Cup loss mean for Philadelphia Union? Philadelphia Union have been performing well in the MLS season, but their Open Cup loss was a heartbreak they’ve felt before. 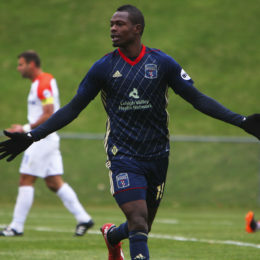 Ryan Rose tries to figure out how to reconcile the Union’s loss with their recent run of form. Why is it taking so long to hire a U.S. head coach? 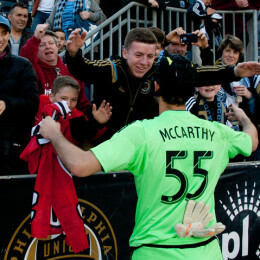 Union fans have seen this before. 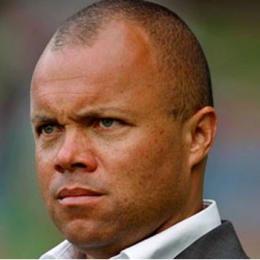 Ryan Rose delves into why Earnie Stewart is taking his time in hiring a head coach for the USMNT and whether or not it’s worth the wait. No one is unhappy that Andre Blake is the Union’s keeper. But Christian Sandler asks what could have been with John McCarthy. They’re fun to watch, but we’ve seen that before … a word of cautionary skepticism from PSP’s Jim O’Leary. The Union have been looking for a striker. He may have been here all along.